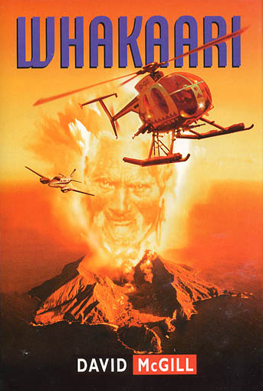 Ultimate terrorist threat to NZ’s volcano tourism in pulsating pursuit eco-thriller that could easily be tomorrow’s news. Dr Duffie is a ‘Really engaging character … an articulate, bad-tempered geology professor who shouts jeremiads against government policy’ in this ‘distinctive New Zealand thriller.’ Sunday Star-Times. 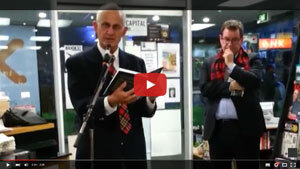 The NZ Listener called it ‘a good yarn’.